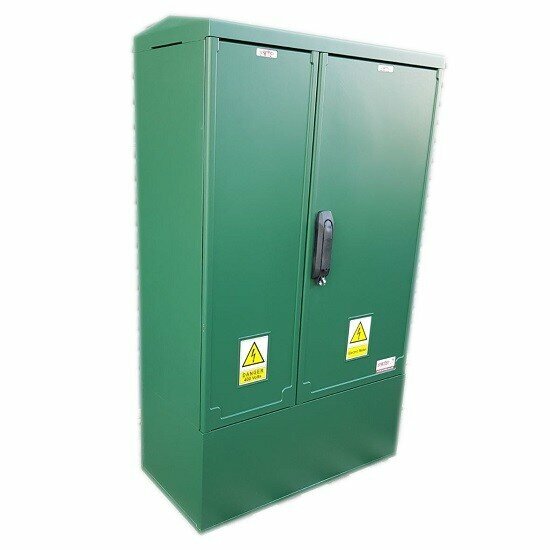 Our 3 phase meter boxes come in a wide range of sizes that are guaranteed to suit the exact requirements of your electrical installations. 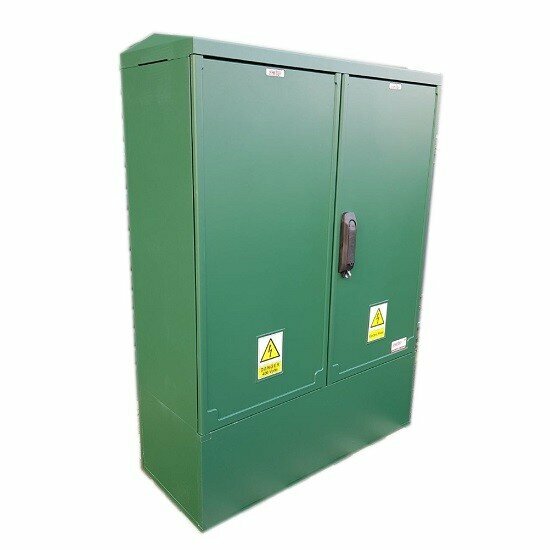 We can provide solutions for your home, commercial, or industrial premises, ensuring that your power supply to your property is safe and efficient and provides you with the constant source of energy you need. 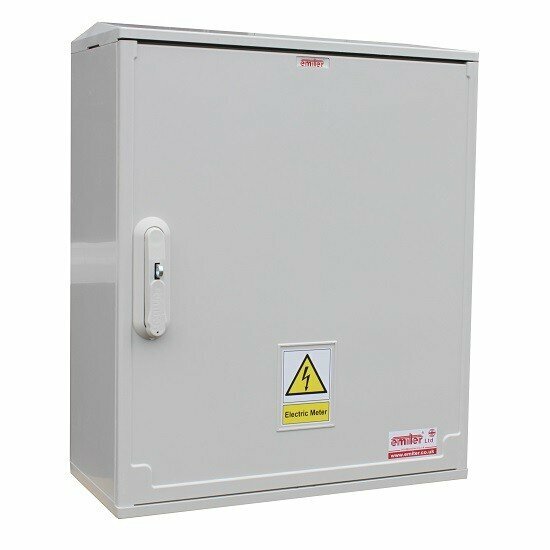 When you choose 3 phase electric meter boxes from Emiter, you will be able to install your 3 phase meter box in a safe and secure place, as they are compact and easy to wall mount. 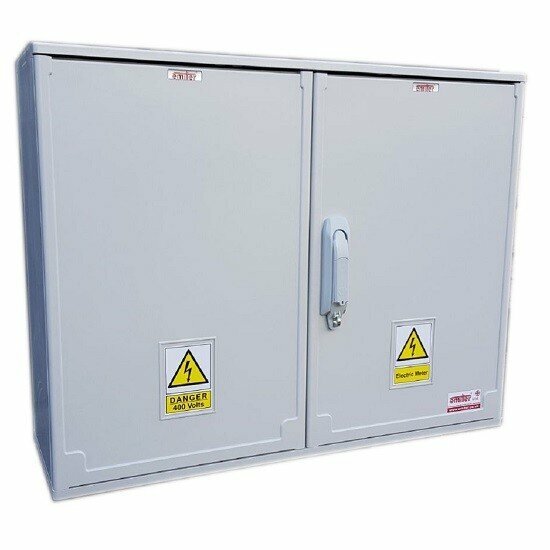 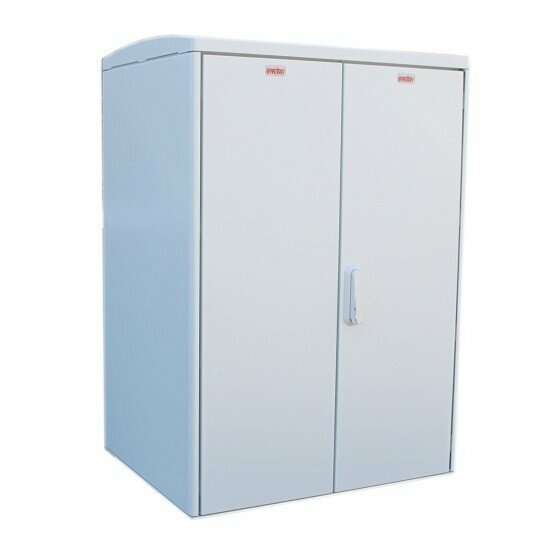 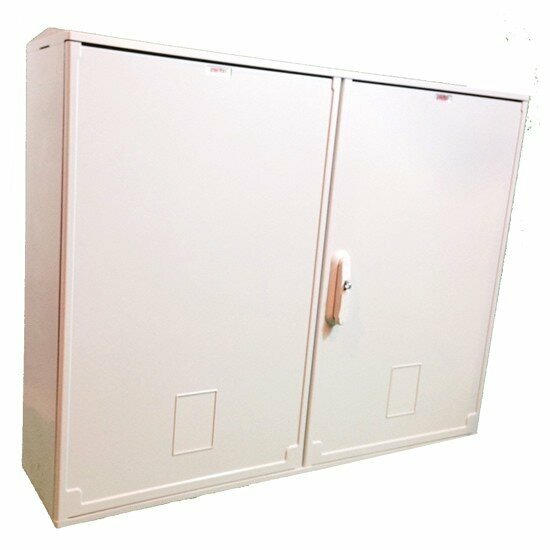 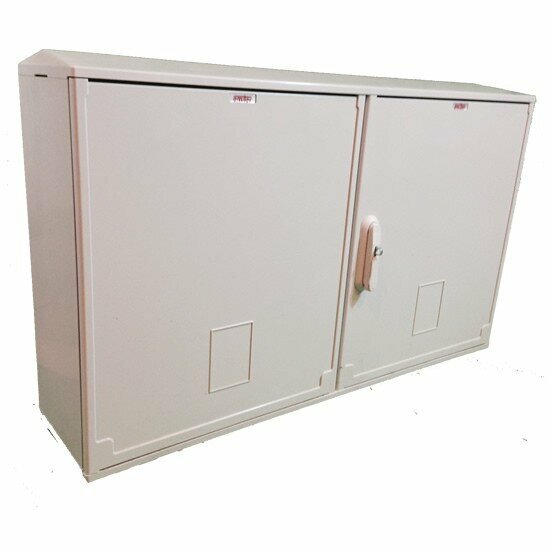 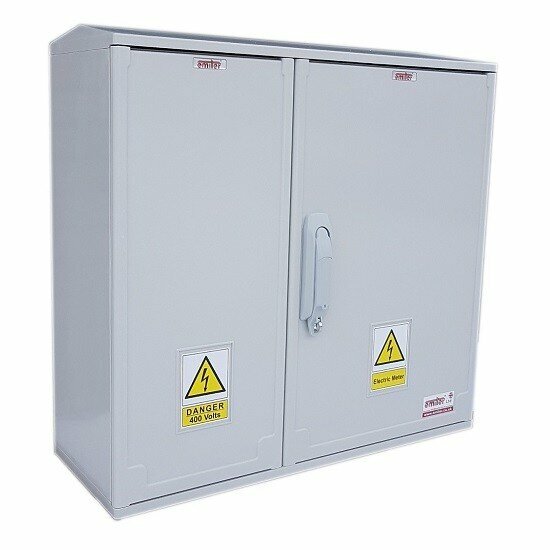 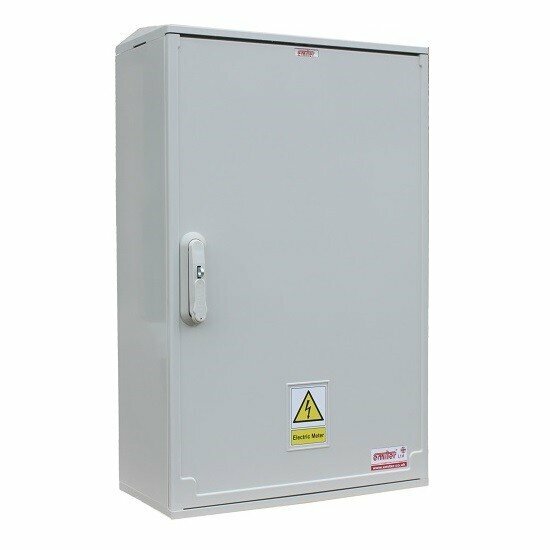 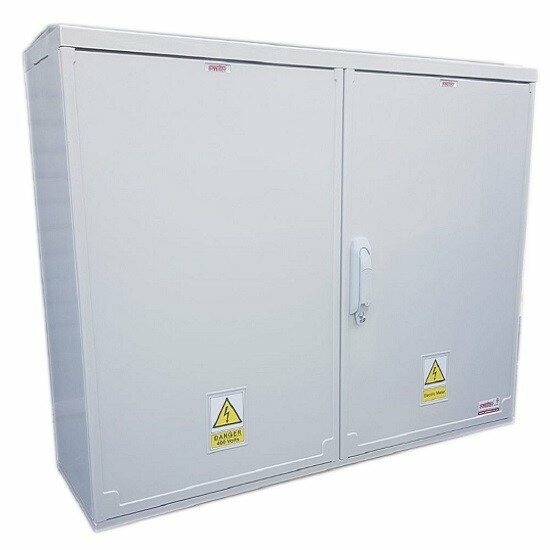 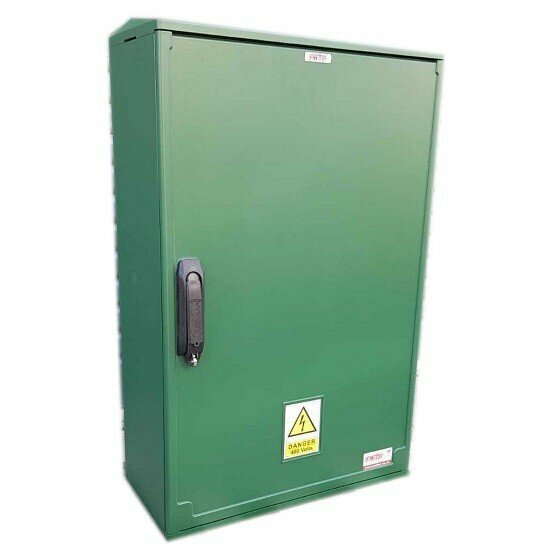 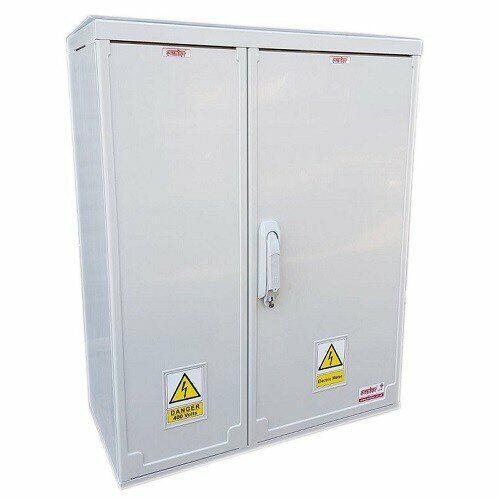 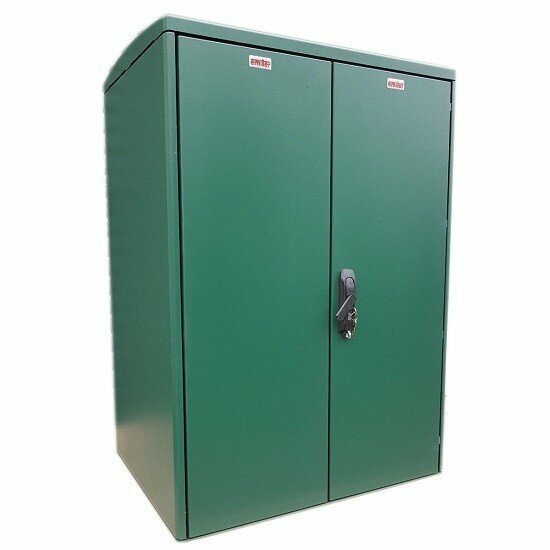 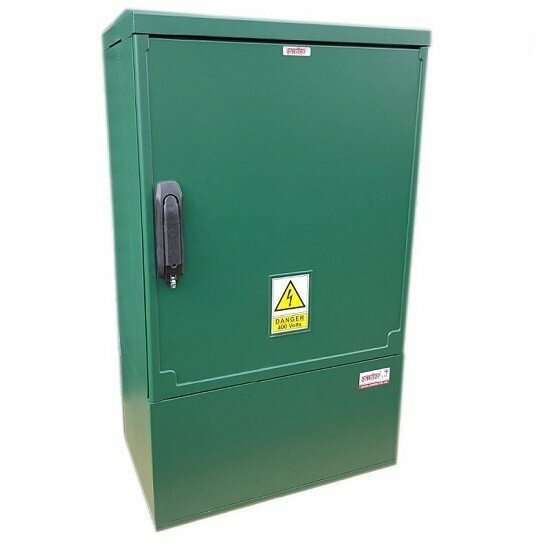 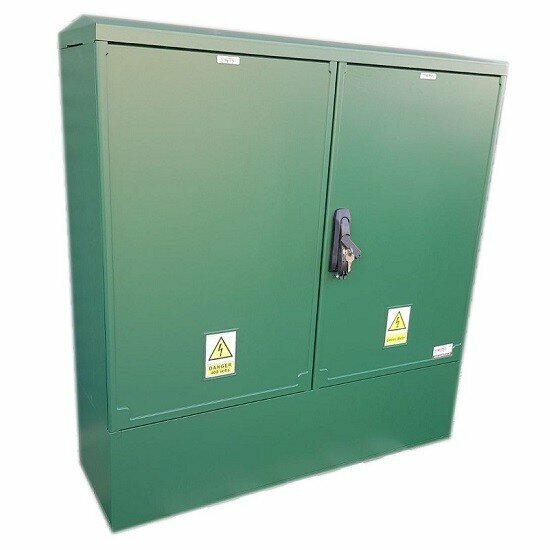 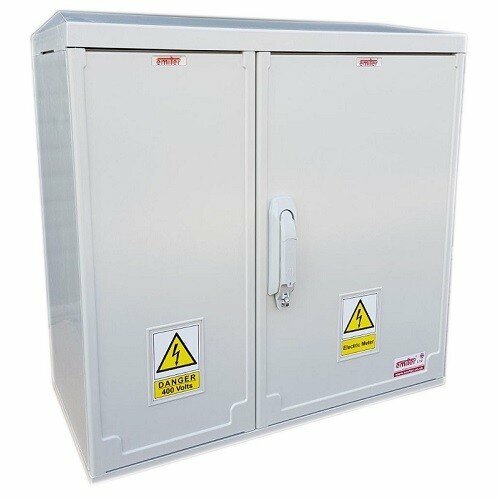 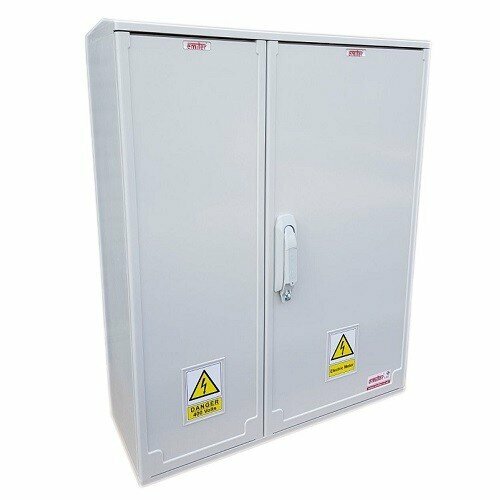 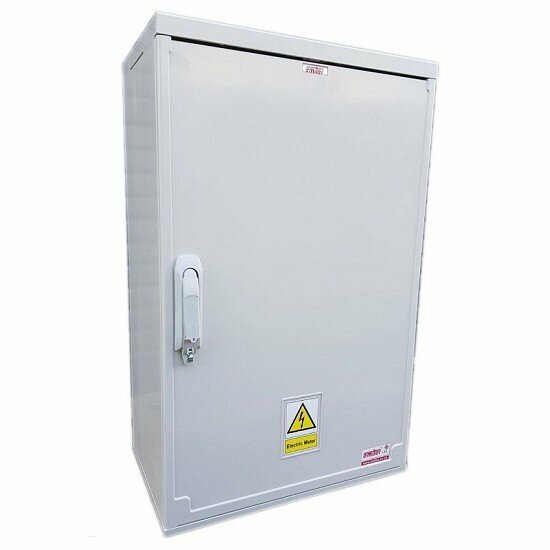 All our 3 phase meter boxes are suitable for both outdoor as well as interior use. 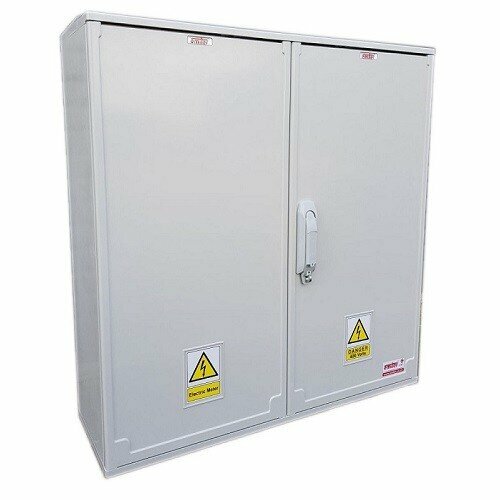 Advantages of our 3 phase meter boxes over competing products are their damp-proof design, their security locks and features, and the ease with which they can be installed on to an exterior or interior wall or on a pedestal. 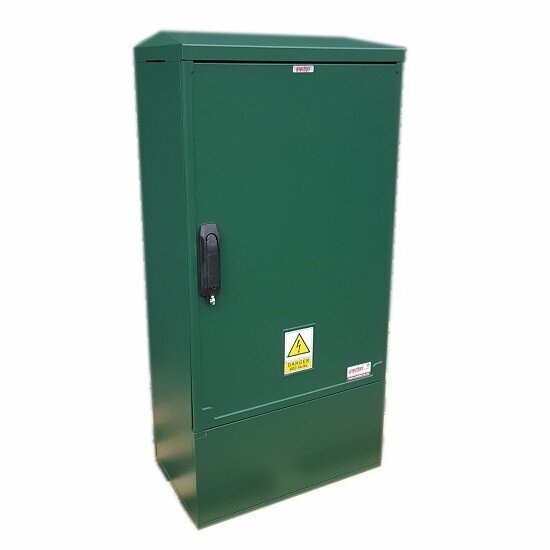 Using materials that are rust-resistant, a 3 phase meter box from our wide selection here at Emiter will provide you with a solution that is robust and secure. 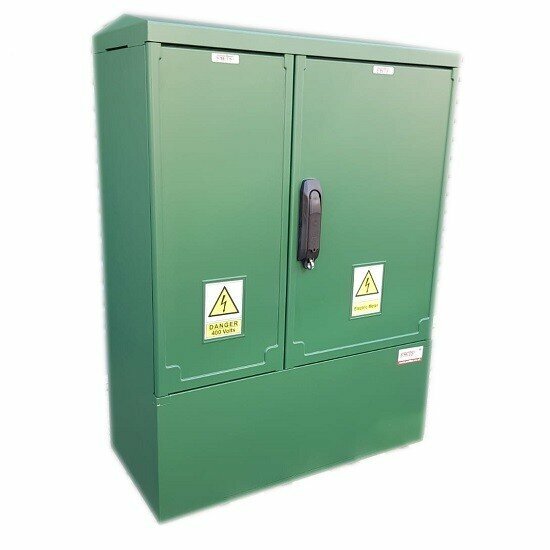 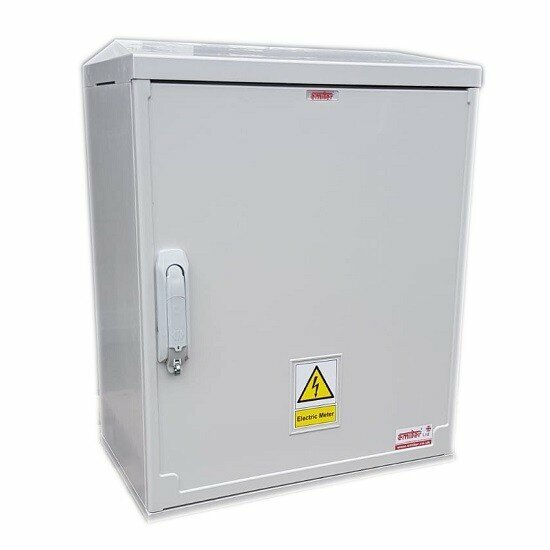 Our 3 phase meter boxes will not become damaged after long exposure to the sun or damp conditions, and they are manufactured to ensure they are breathable yet water tight. 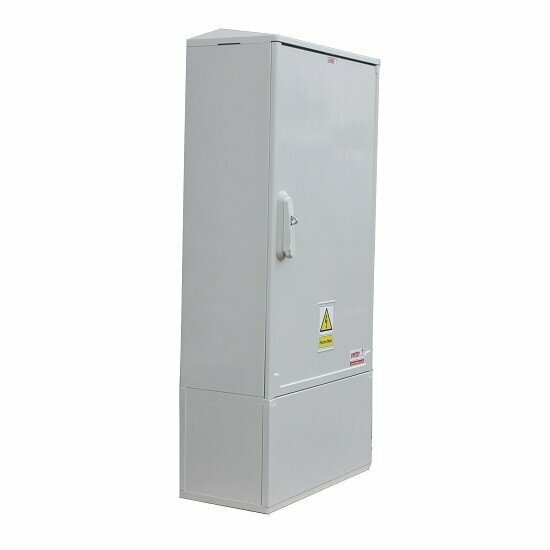 When you are ready to swap your antiquated single phase electrical installation or update your old meter box or meter housing that has become dangerous or compromised in any way, our wide selection of products will provide you with a product that will suit your needs exactly.